Today’s been sort of a lazy day in Gothenburg. We went to bed late last night and woke up late today, so we just did a bit of shopping. I bought some tops that will fit my fast growing belly. As from yesterday I’m 21 weeks pregnant. It feels sort of surreal, even though I can feel the baby kicking every day. And it finally feels like actual kicks. I’ve been feeling the baby since I was 16 weeks pregnant, but then it was like someone was tickling the inside of my stomache. Now I have even felt the kicks on the outside two times. Feels great that I know that the baby is well and alive in there. 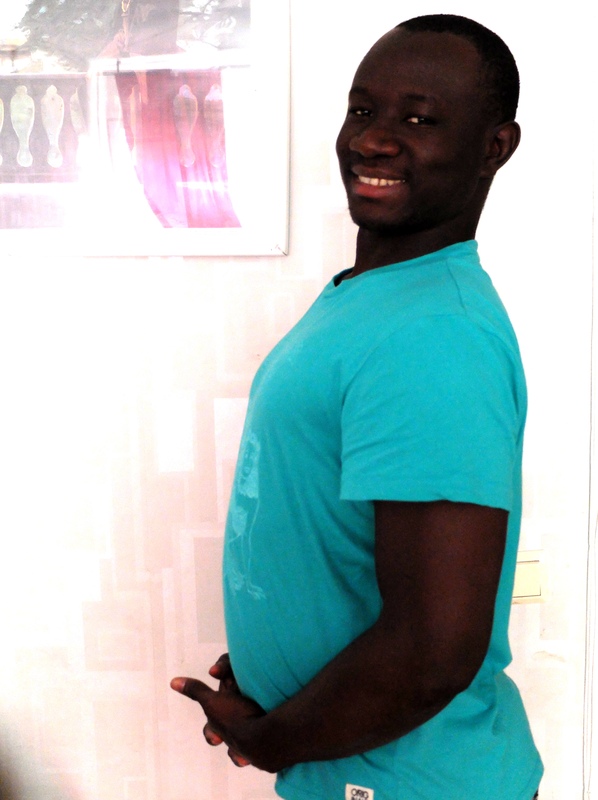 Modou took some photos of the baby bump today. So here you go. Pregnant Martina and apparently a pregnant Modou. ← On our way to Gothenburg!